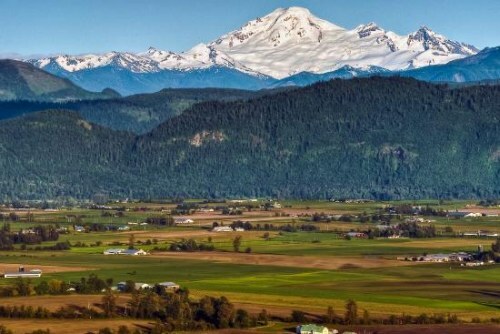 Flair Airlines (formerly New Leaf) has dropped the price of their flights from Edmonton to Abbotsford, BC down to $71 CAD roundtrip including taxes for travel in April, May, and June. Flair Airlines also recently dropped their extra charge for carry-on baggage. Their lowest prices now include both a personal item and carry-on. edmonton, yeg, flight deals, canada, north america, bc, british columbia, abbotsford, yxx and flair airlines.